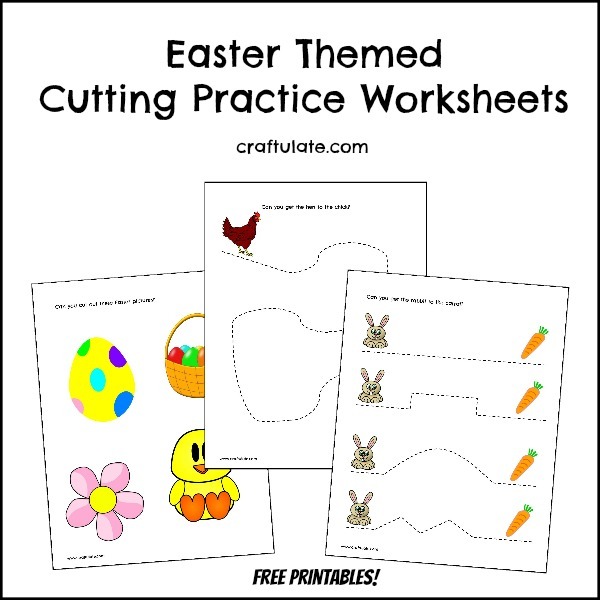 My son LOVES working with scissors at the moment – and these Easter-themed worksheets are perfect for him to keep practising precision skills! 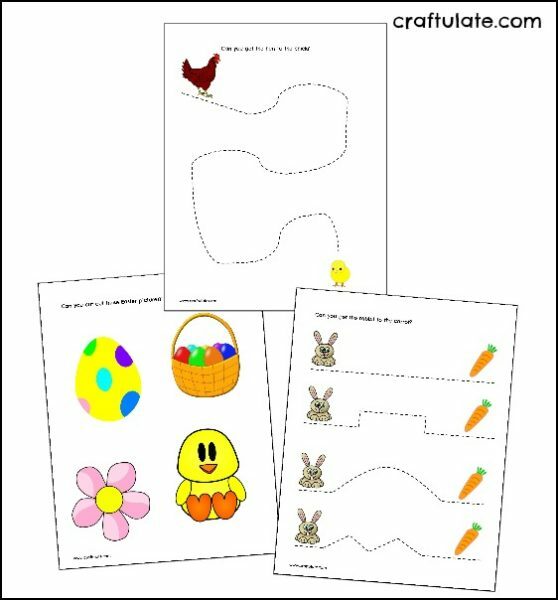 I have made the worksheets available as a free download from my Craftulate Shop. 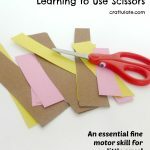 Print them onto white paper, provide some child-safe scissors and they are ready to go! 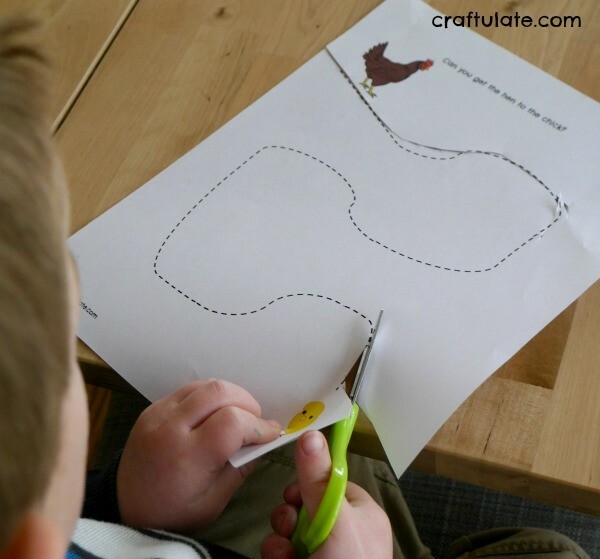 He chose to cut the long wiggly line first that connected the hen to her chick. Once he got half way – he decided to start from the chick and cut in the other direction! 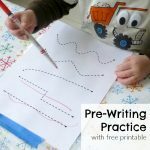 Then he moved to the next worksheet, following the lines to get the rabbit to its carrot. He pretended that the rabbit was climbing over bridges and mountains on its way to the carrot! The trickiest worksheet was last! 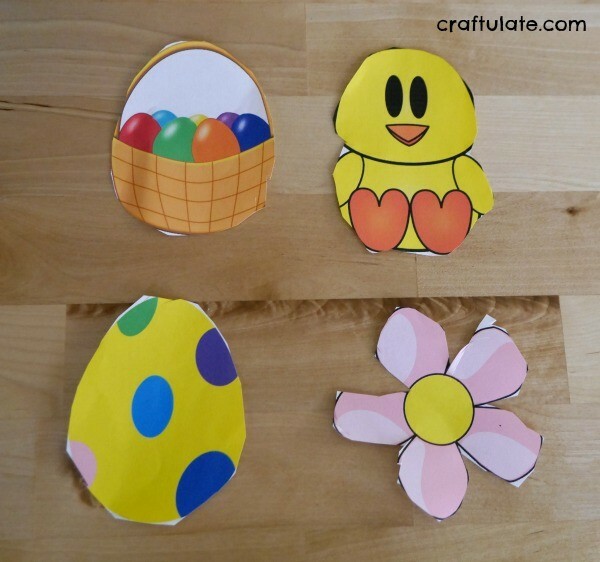 Four shapes to cut out: an Easter egg, flower, basket and a chick. 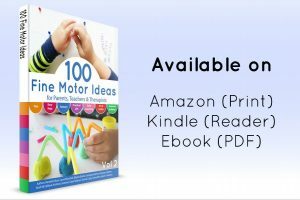 Would your kids love these worksheets? 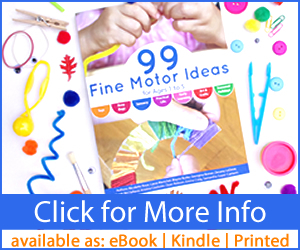 Download and print your own copy – get it for FREE from the Craftulate Shop! And lastly, have you seen our new book? Available now in paperback, ebook and Kindle formats!